P.R.A. agency created and submitted communication strategy to the Science-technology Park, as well as the action plan for communication with the Public. Within the same project, P.R.A. 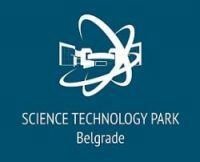 agency has realized communication and media training for the leading people of the Science-technology Park in the past few months.